Since many people are now asking where to buy cheap Blu-ray movies online, so today I will share 5 great online sites with them to collect Blu-ray movies with less cost. Here we list the 5 sites where you can purchase Blu-ray movies in a relatively low price. After purchasing, you can play Blu-rays directly by Leawo Blu-ray Player or indirectly with the help of Leawo Blu-ray Ripper. How to Play Purchased Blu-ray Discs? Want to know where to buy Blu-ray and where to get cheap Blu-rays, then read this part carefully. In the part, top 5 online sites are listed for you to get cheap Blu-ray movies from. Please check it out. The first place I recommend to get cheap Blu-ray movies from is Walmart.com. You can find a wide selection of Blu-ray movies under $10 at Walmart, which might be the cheapest Blu-rays online. Actually whether you prefer thrillers, vampires, mysteries, comedies, romance stories or kids’ themes, you will discover many Blu-ray movies even TV shows under $10 available at Walmart. 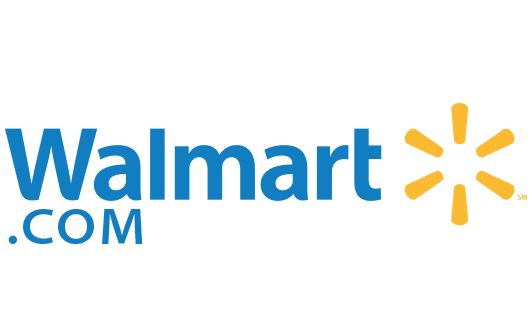 You will find affordable and suitable titles at Walmart.com for everyone in your family. 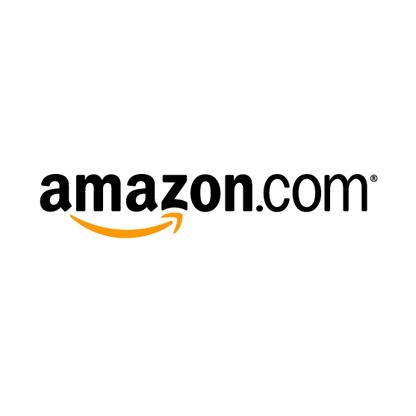 Many people consider that Amazon is the “has everything” superstore on the internet, which provides pretty low prices of Blu-ray movies at any time. With Amazon’s programs, it’s quite easy for you to find and shop for whatever Blu-ray movies you want and bundle it with another for an even better deal. Besides, you can use Amazon’s shopping programs to earn bonus points and double discounts. That is another great way to save money. BTW, be sure to purchase cheap Blu-ray movies on your local amazon store. BestBuy is always dropping Blu-ray prices and is very competitive for seeking low price Blu-ray movies. You can narrow the search result by price so as to find the on-sale Blu-ray movies on BestBuy.com. 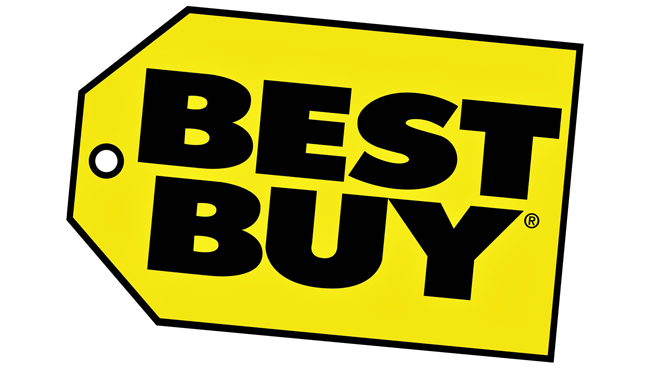 Always providing great sales and rewarding customers in points and discounts, BestBuy will give you a great deal. 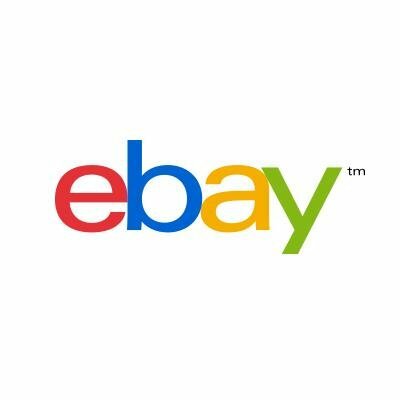 Ebay.com is always my first pick when shopping for Blu-ray disc movies online, thanks to its widest selection and lowest price. There are a large amount of Blu-ray movies for sale at all hours of the day or night on Ebay. The easiness to navigate and fast shipping are what keeps me coming back. Barnes & Noble is one of my personal favorites to get cheap Blu-ray movies from. It used to be all about books at the store, but now it offers Blu-ray movies starting at 30% off. New Blu-ray movies come in every week and you can get more savings via earning points and discounts every time you make a purchase. It is easy to navigate and provides fast shipping service. The above websites are the 5 best sites for you to buy cheap Blu-rays in order to save money. Just pick up your beloved one to purchase Blu-ray movies online. After you get Blu-ray discs from anyone of the 5 sites, you will have to play and watch the Blu-ray movies. In this part, I will introduce 2 different ways to play Blu-ray movies on PC or Mac. 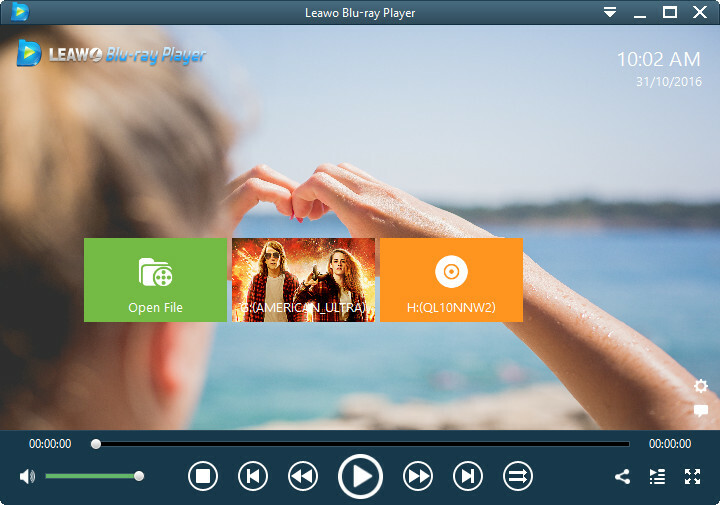 Leawo Blu-ray Player from Leawo Software is a totally free of charge Blu-ray player allowing users to play Blu-ray disc, Blu-ray folder, and Blu-ray ISO image file. In addition to playing Blu-ray files, Leawo Blu-ray Player can play many other video and audio files in various formats, such as DVD files, MP4, MKV, AVI, MOV, TS, M2TS, BDMV, ACC, WMA, MP3, etc. For Mac users, they should use the Mac version of Leawo Blu-ray Ripper, namely Leawo Blu-ray Ripper for Mac. Download and install the right vesion, and then follow the guide below to play Blu-ray movies on PC or Mac. The following guide is based on Leawo Blu-ray Ripper. Here is a note for you: As the user interface of Leawo Blu-ray Ripper is the same as that of Leawo Blu-ray Ripper for Mac, the guide to play Blu-ray movies on Mac with Leawo Blu-ray Ripper for Mac is the same as the guide of Leawo Blu-ray Ripper. Step 1: Insert Blu-ray disc into your computer’s Blu-ray drive. Step 2: Launch Leawo Blu-ray Player, and click disc option to open Blu-ray disc. Once Blu-ray disc is loaded, it will start to play Blu-ray movie. By the way, if you purchase many Blu-ray movies and you think it’s not convenient to watch the Blu-ray movies or you wanna protect the Blu-ray discs from being damaged or scratched, you can take use of Leawo Blu-ray Ripper to convert and rip Blu-ray movies to common videos, so as to watch the ripped Blu-ray movies on any players freely or back up them on your computer disk. Mac users should turn to Leawo Blu-ray Ripper for Mac. Click here to find out detailed steps to convert and rip Blu-ray disc. After converting Blu-ray disc, you can play Blu-ray movies on PC or Mac on Windows Media Player or other media players, and you can transfer converted Blu-ray to portable mobile devices for convenient playback. Microsoft Windows users can employ Windows Media Player to play Blu-rays after converted. It is easy to get started with Windows Media Player.